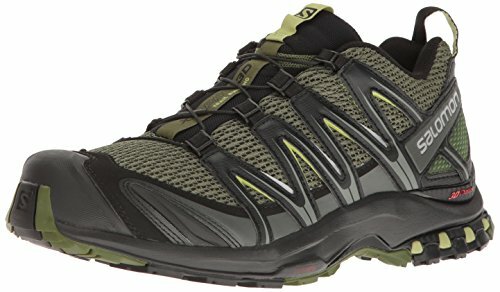 Usually I'd recommend that you carry only the amount of blade that you are going to need for any given backpacking trip. Sometimes that might be as small as a single edged razor blade or a Swiss Army Knife Classic. Occasionally you might need a larger blade for heavier duties - bushcraft being a great example. I've written quite a lot in the past about how much knife you need for backpacking, but there are times when you want to carry a particular knife just because you like it - that's always been my personal dilema between small folding knives which tend to be on the lighter end of the weight scale compared to fixed blade knives which are usually magnitudes heavier. There's a third option, that I hadn't considered seriously until a few months ago. 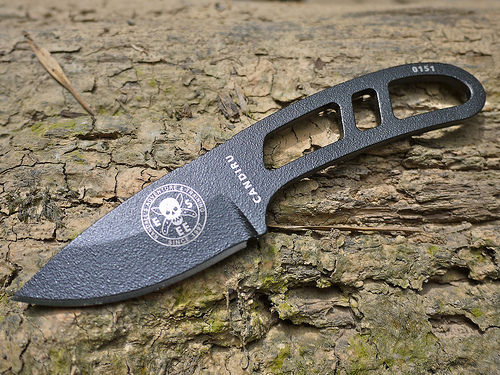 An option that provides the best of both worlds - a small, lightweight fixed blade knife. 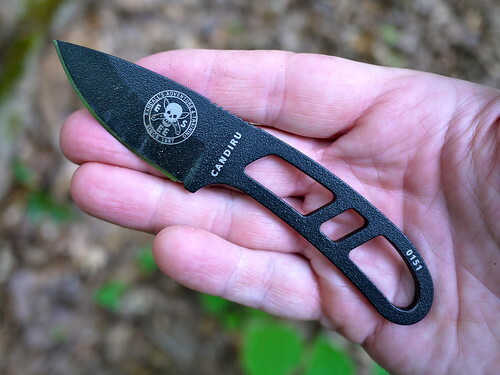 Enter the ESEE Candiru. Skeletonized fixed-blade knives are nothing new to be honest, but for me personally I had never found one that was of the quality and strength that I had wanted. The closest I had come to buying one of these types of knives was the Buck Smidgen, but it always seemed to be mostly handle and very little blade and to be honest I had better folding knives (like the excellent Spyderco Delica) than the Buck Smidgen. 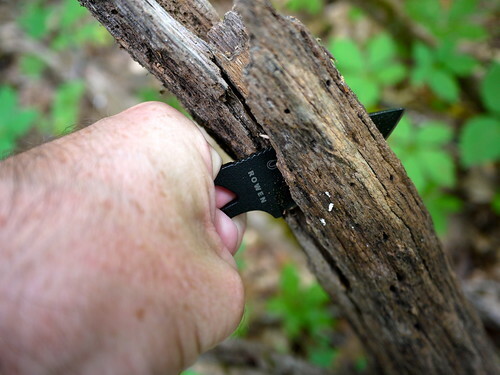 That all changed when I got my hands on the ESEE Candiru. 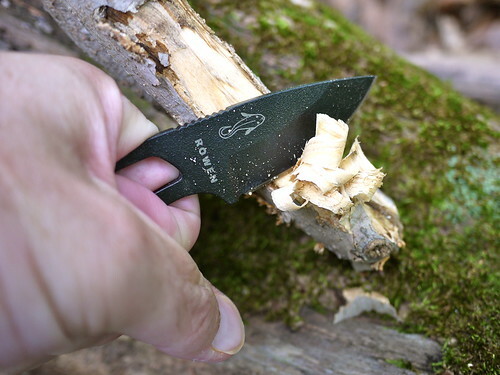 ESEE knives have earned a reputation for being robust and dependable through years of extreme testing, hard use, and design refinement. 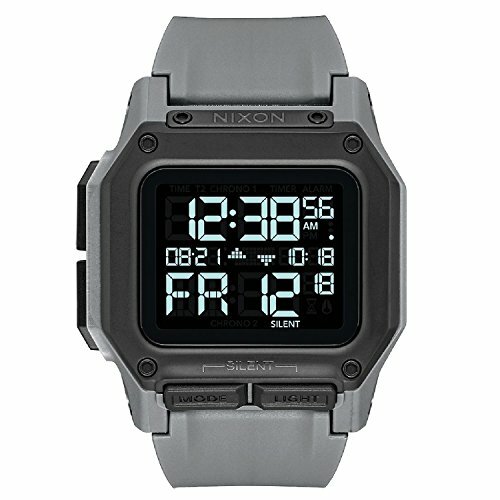 They are the brand of choice for a lot of military operators and law enforcement agencies for good reason, they've proven themselves to work in very tough situations - they've been there and done that. Despite it's diminutive size the Candiru is all business and every bit as tough as it's more famous larger brother, the RAT Izula. 1095 steel - 55-57 Rc. The blade may only be 2 inches long, but it is all business and up for the toughest of jobs. The handle is a touch over 3 inches long and fits perfectly in the palm of my hand to provide a strong grip when getting serious with this knife. The width of the handle is also just about perfect for wrapping with my fingers - ESEE have done their homework. 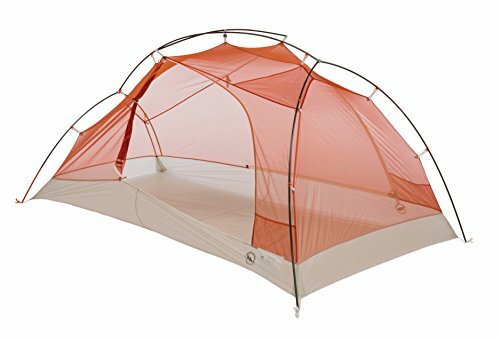 The shape of the blade is about perfect for cutting tasks around camp and on the trail. The slight curve makes cutting cord a breeze and the delicate tip of the knife is small enough to pick out a splinter. Slicing fruit, something I do a lot of, is a joy with this little knife. It slices like a champ. The thickness of the blade, which runs the same for the entire length of the knife, allows it to be used for even the most tortuous of outdoor cutting tasks like batoning or splitting wood. I've pried some wood apart with this too in an attempt to see how strong the tip is and without deliberately testing it to destruction, I was very surprised and pleased to see that I couldn't damage it. The powder coat finish is extremely durable, so much so that I have not seen a single chip of dent in it after several months of continued use. The edge has maintained its razor-like sharpness with only an occasional touch-up. I haven't had to do any heavy sharpening in over 4 months. 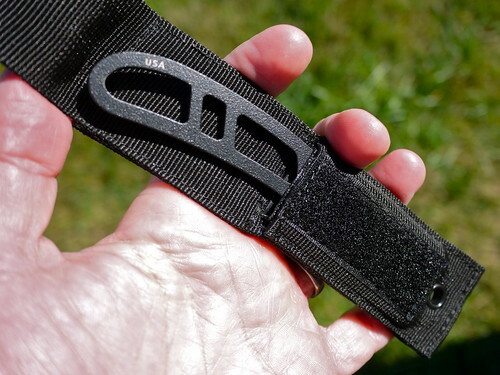 The Candiru comes with a very well made and functional Cordura sheath that can be worn on a belt or around your neck. The sheath has an inner plastic liner that serves two purposes; it protects the sheath from getting cut by the sharp edge of the blade, and it holds the blade firmly to stop it from falling out accidentally. There is a flap that folds over the top of the knife and attaches to the sheath via a small section of Velcro. Conclusion I freaking love this little knife. 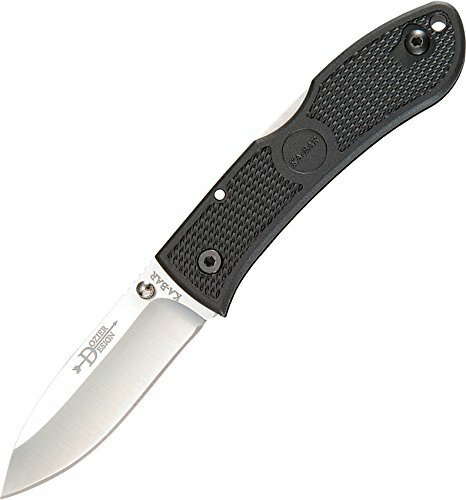 It's has all the advantages of a large fixed blade knife with none of the disadvantages of many "UL" alternatives. It's 1.7oz of badass! This may be a small knife but it is a perfect example of form following function. 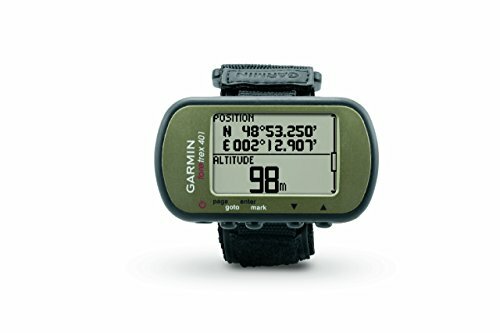 It's made to be used and can take pretty much anything a lightweight backpacker can throw at it - and more. At only forty dollars this purchase is a no-brainer. You won't even know you are carrying this knife, but you'll be really happy you were when you suddenly need it because your friend's UL razor blade has just broken :) For more reviews of fixed blade knives, check out the post here. 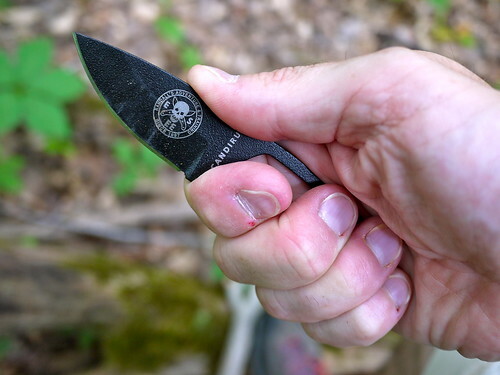 Do You Need a Knife for Backpacking? Do You Use a Knife Lanyard? How Much Knife Do You Need? Disclosure: The author won this ESEE Candiru knife as part of a promotional giveaway that was being run publicly on Twitter and Facebook. It was not provided specifically for the purpose of this review.